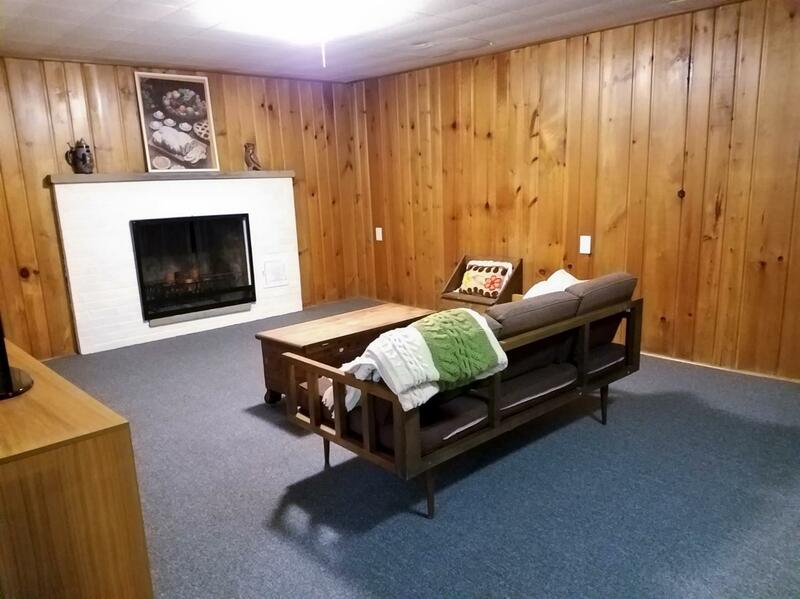 Like brand new, and ready to move in! 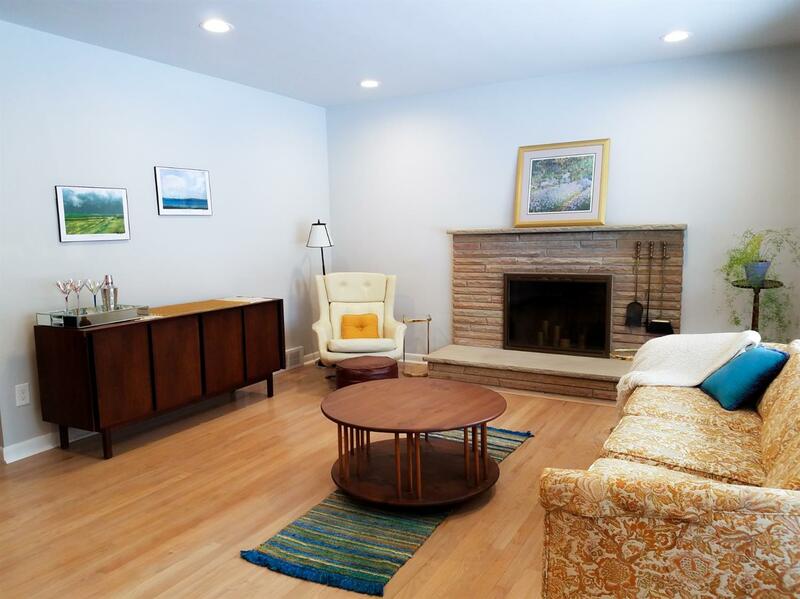 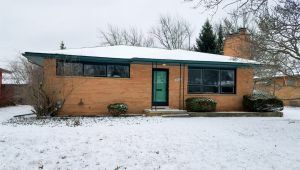 Beautifully remodeled brick ranch in great Ann Arbor neighborhood w/ new floors and paint. 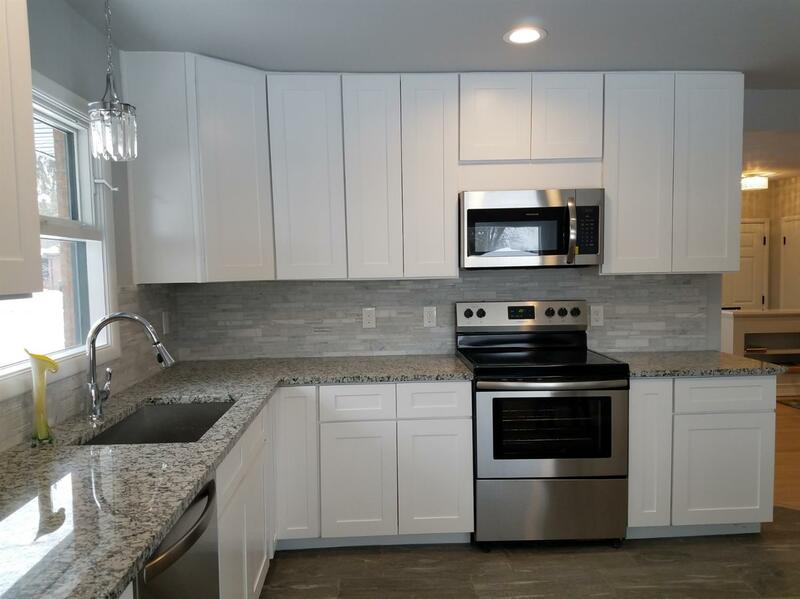 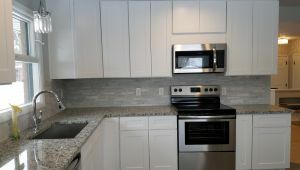 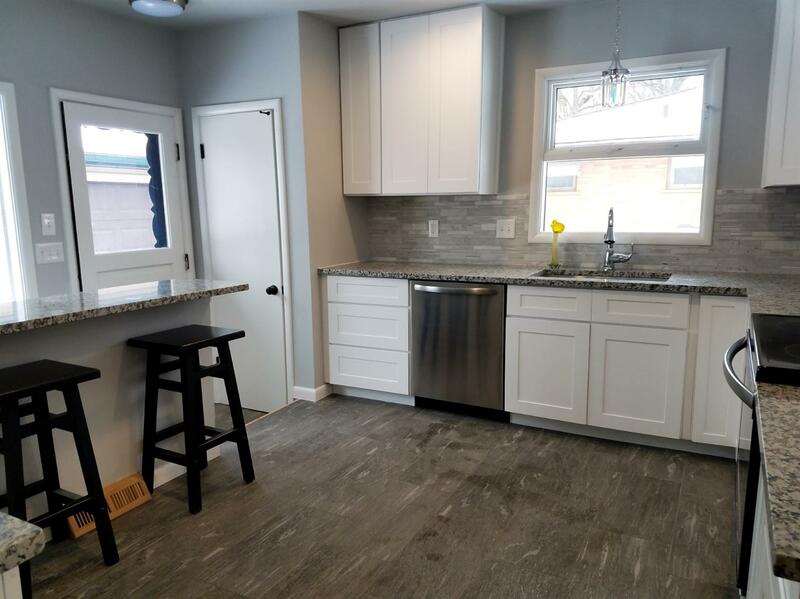 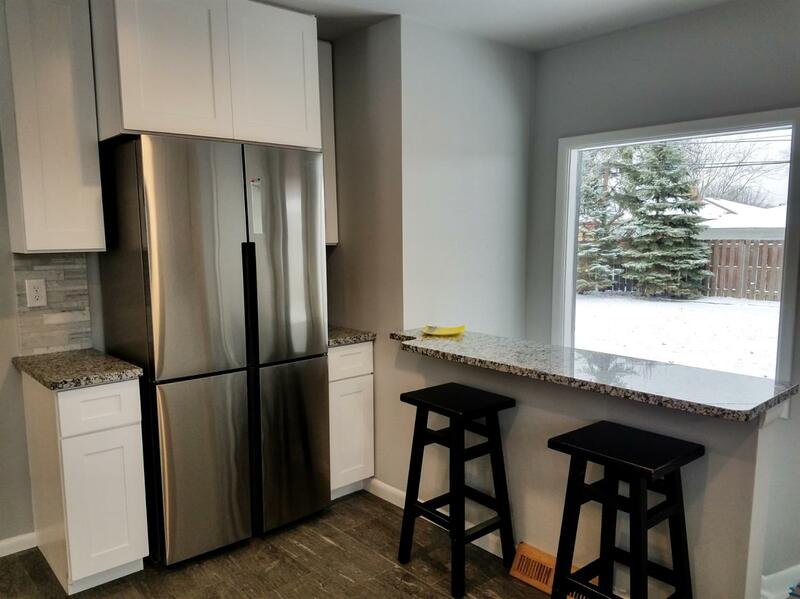 Modern & Open kitchen that welcomes all like a breath of fresh air–updated Shaker cabinets, new stainless steel appliances, & granite counter tops! 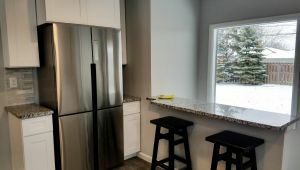 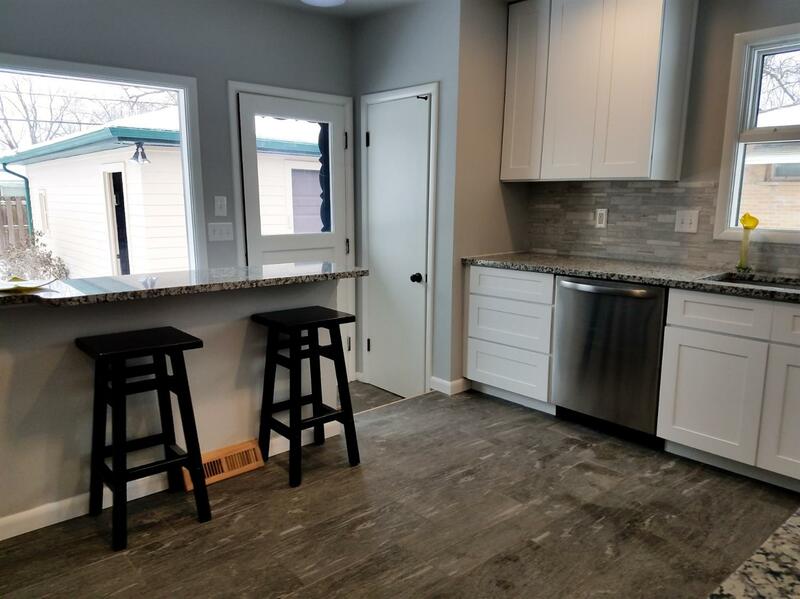 Convenient Snack Bar for a quick meal or relax with a beverage as you gaze thru a giant picture window at your mature landscaped fenced yard! 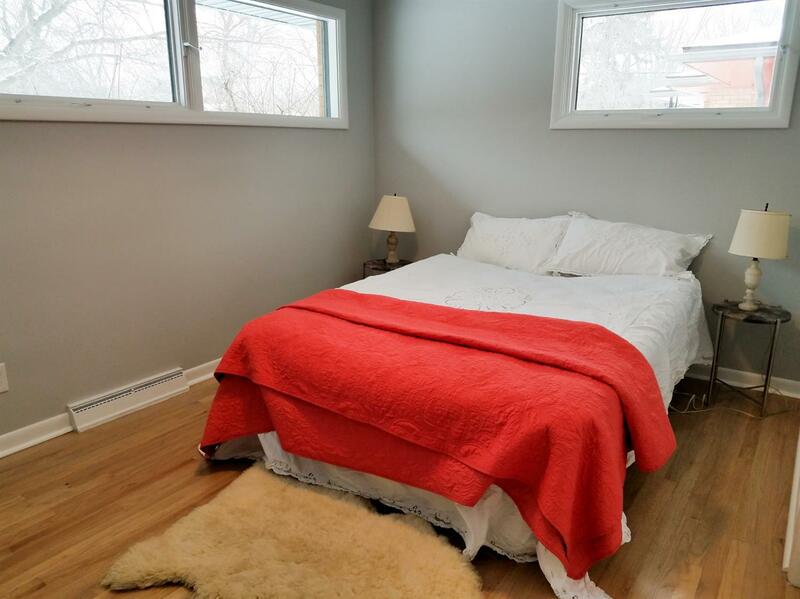 Refurbished wood floors in all bedrooms & spacious living room w/wood-burning fireplace. 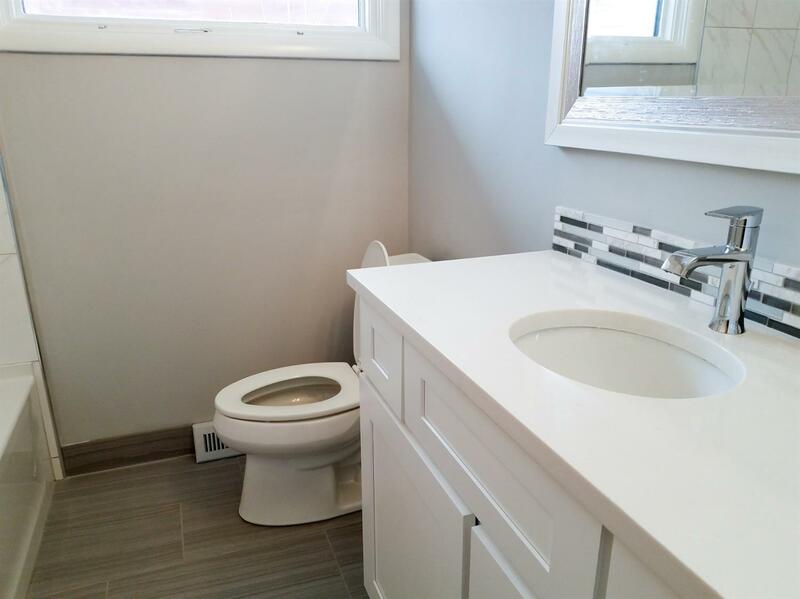 Updated Bath w/Gorgeous Porcelain & Glass Tile! 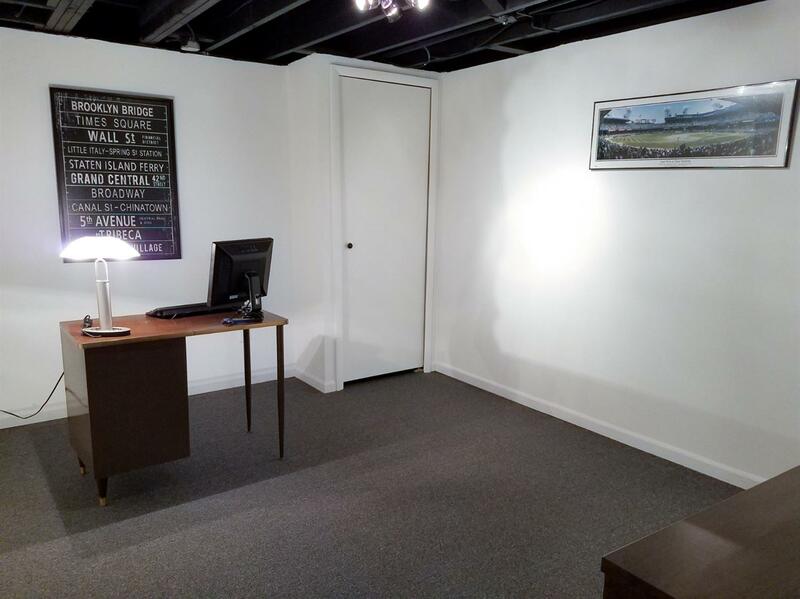 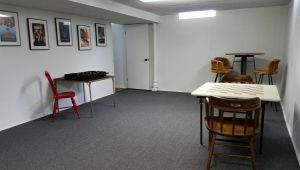 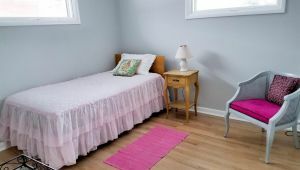 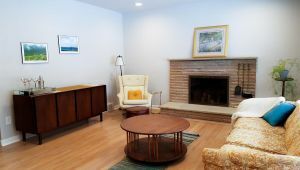 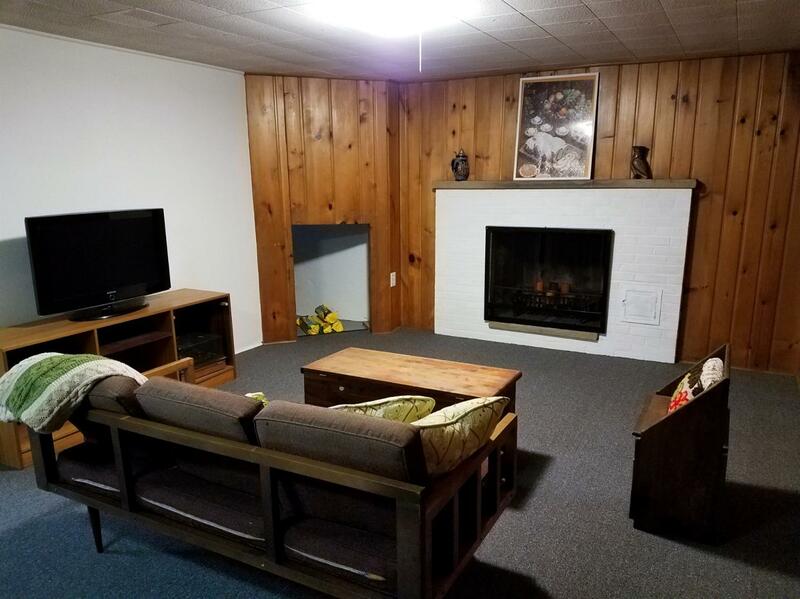 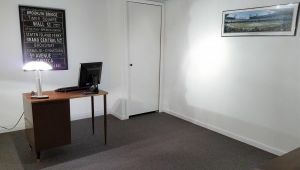 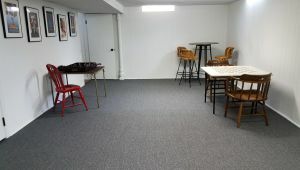 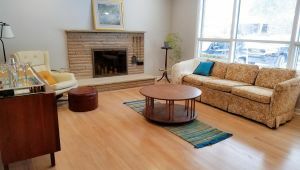 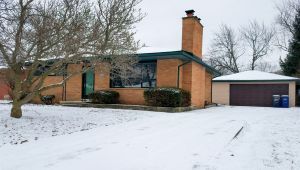 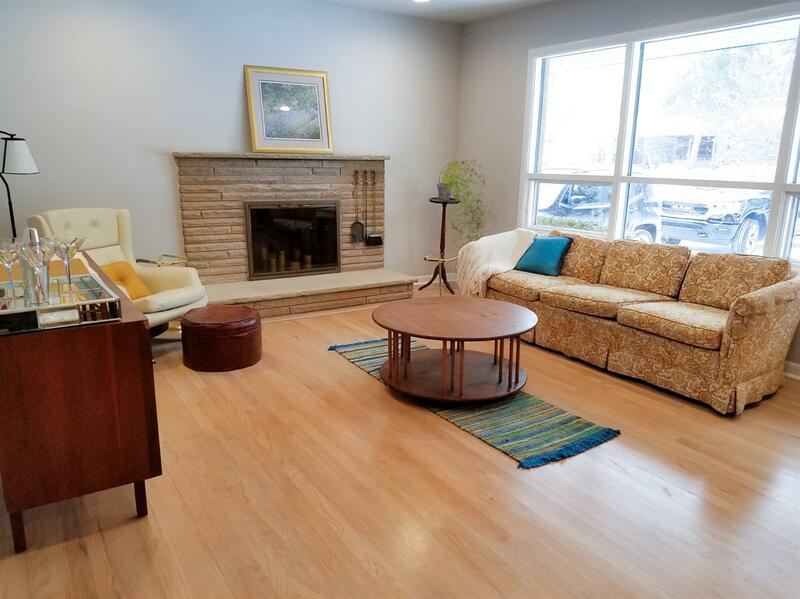 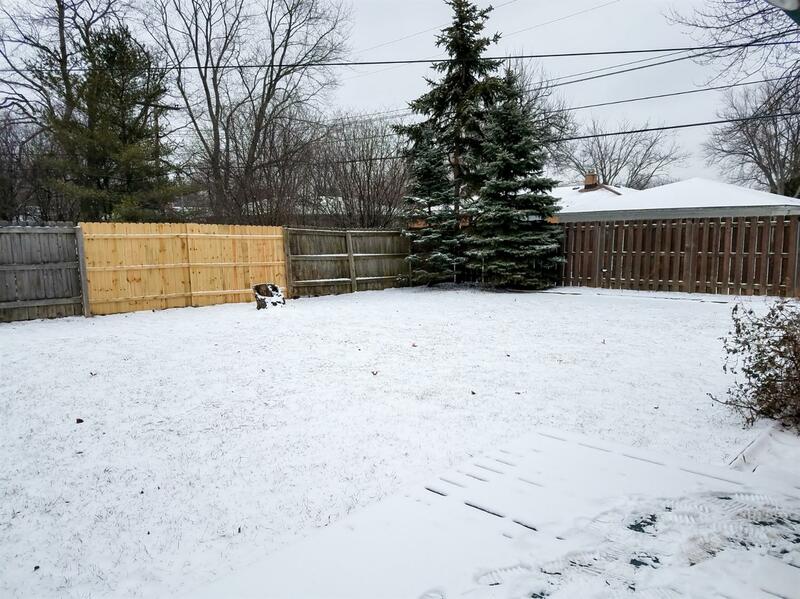 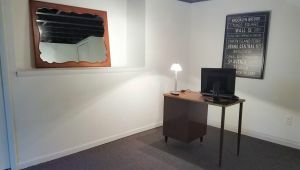 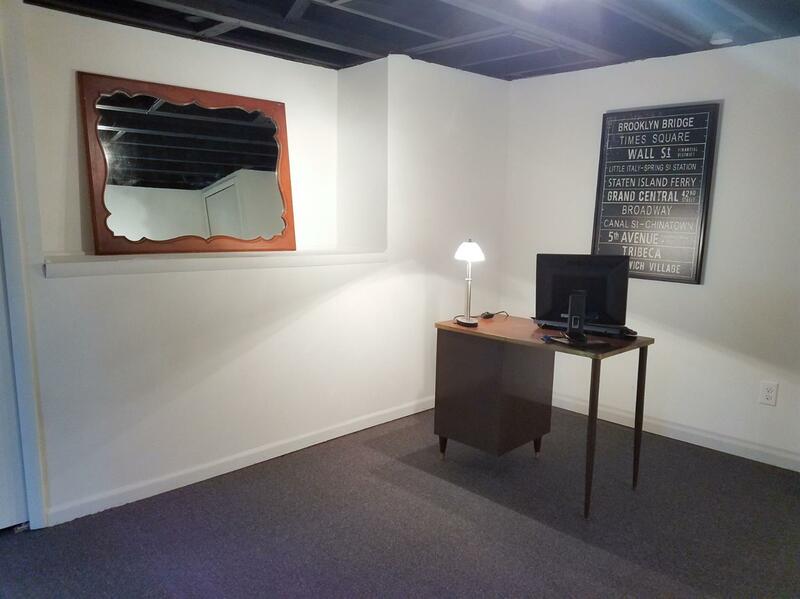 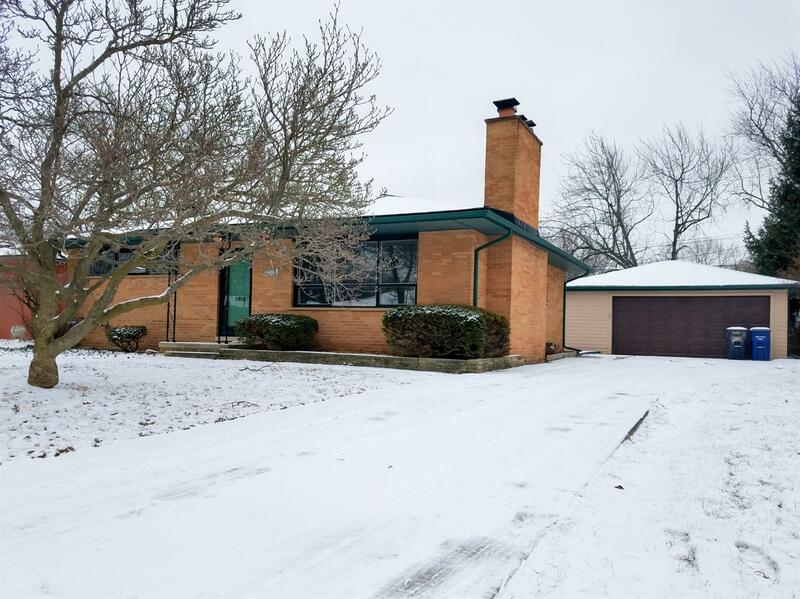 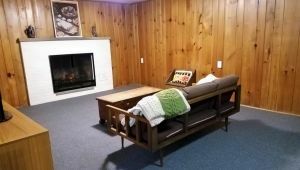 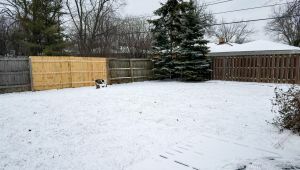 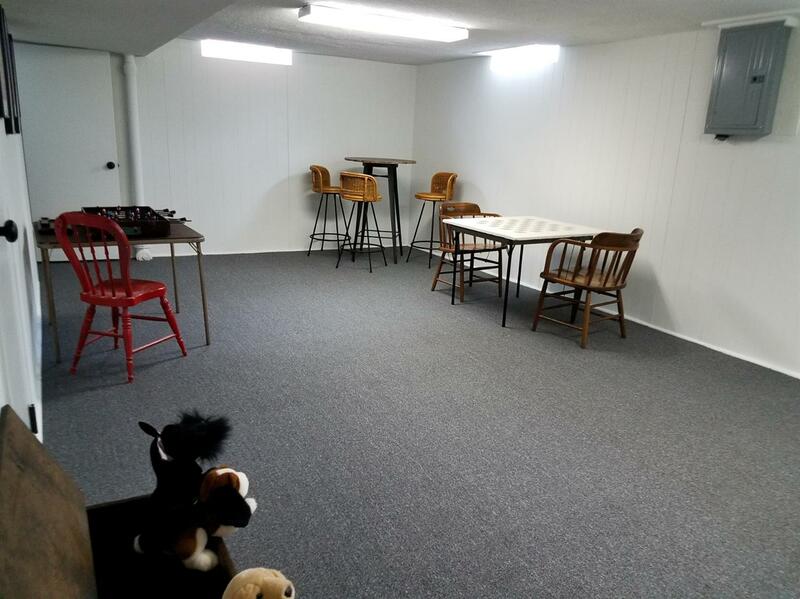 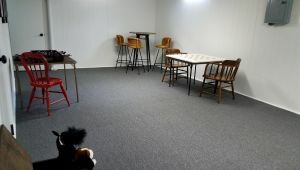 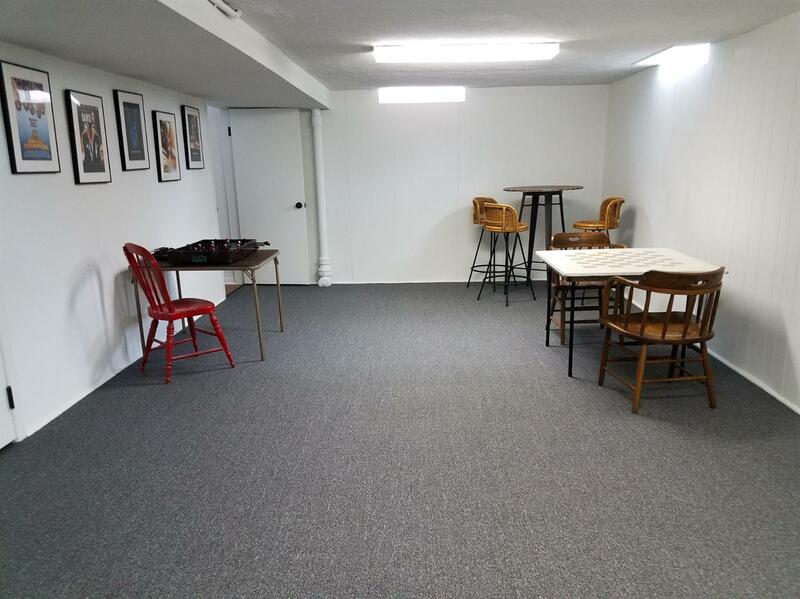 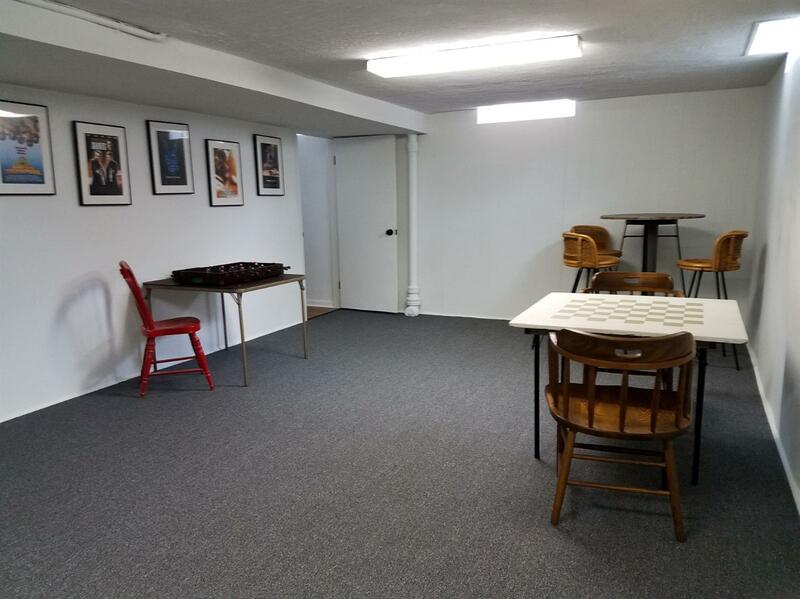 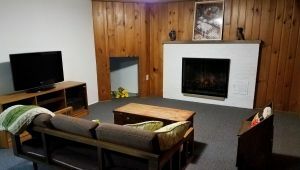 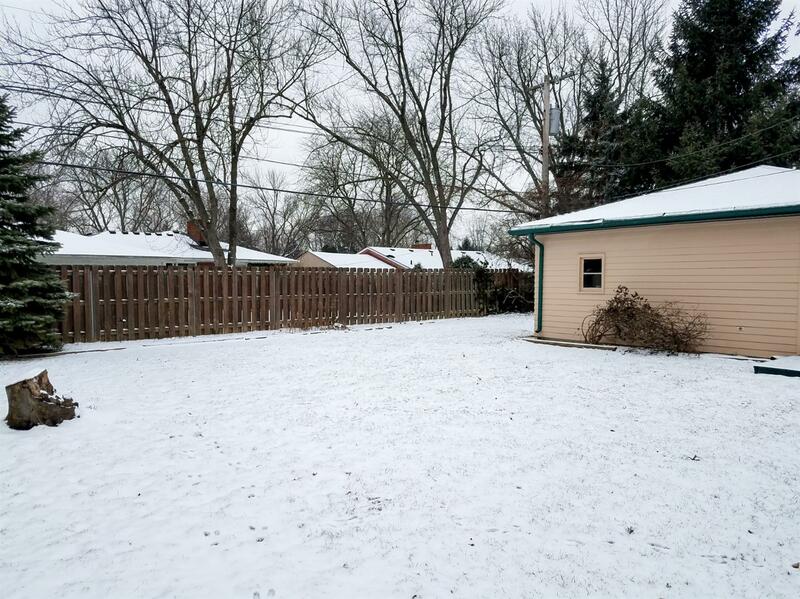 Full finished basement w/ giant rec room (30×15), calming study area (w/potential as 4th bedroom), and cozy family room w/ wood-burning fireplace and built-in shelves. 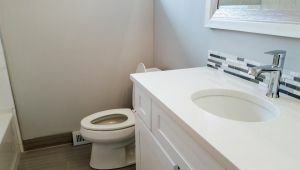 Completely remodeled Full bathroom to make the perfect In-law suite! 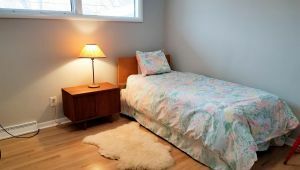 Even with new amenities the house retains much of its original charm while still feeling like brand new. 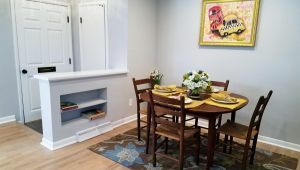 Fun built-ins from the time-period for organization or decoration. 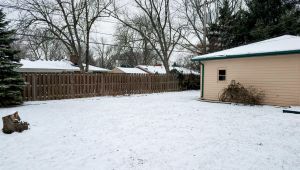 Entertain or relax outside on your deck overlooking your maturely landscaped yard with fence for privacy! 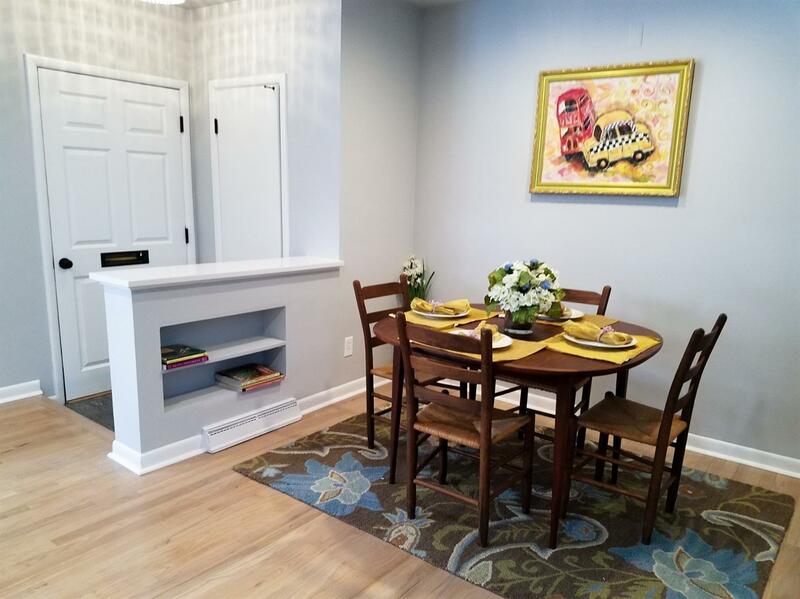 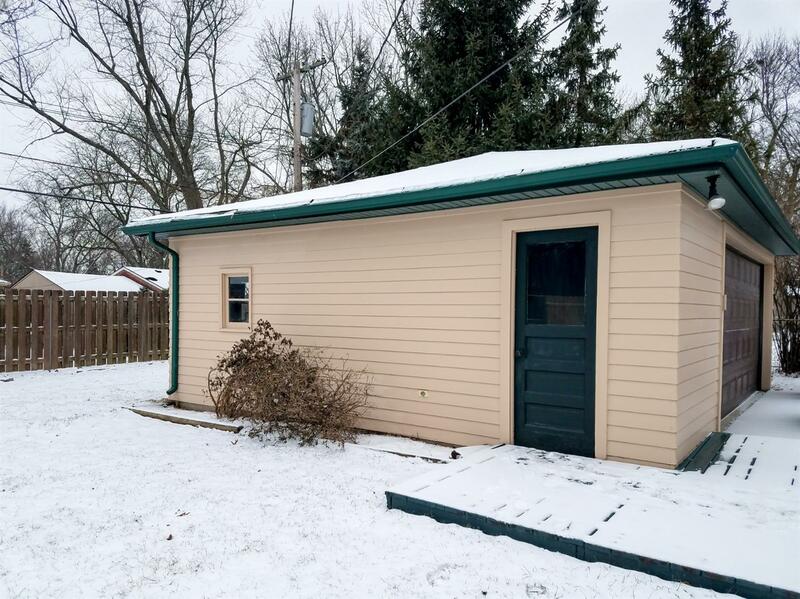 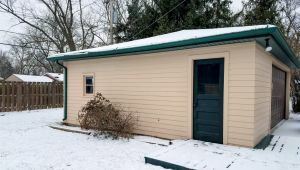 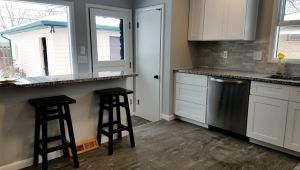 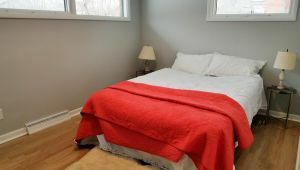 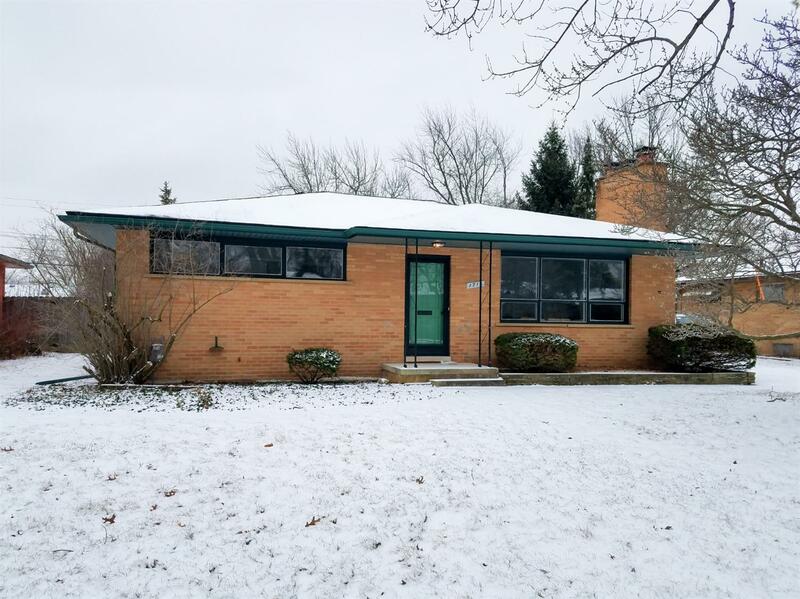 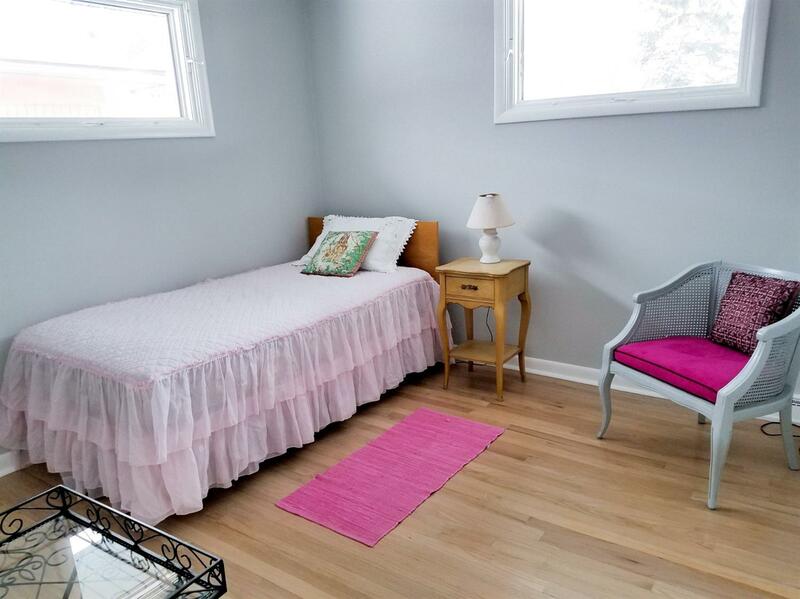 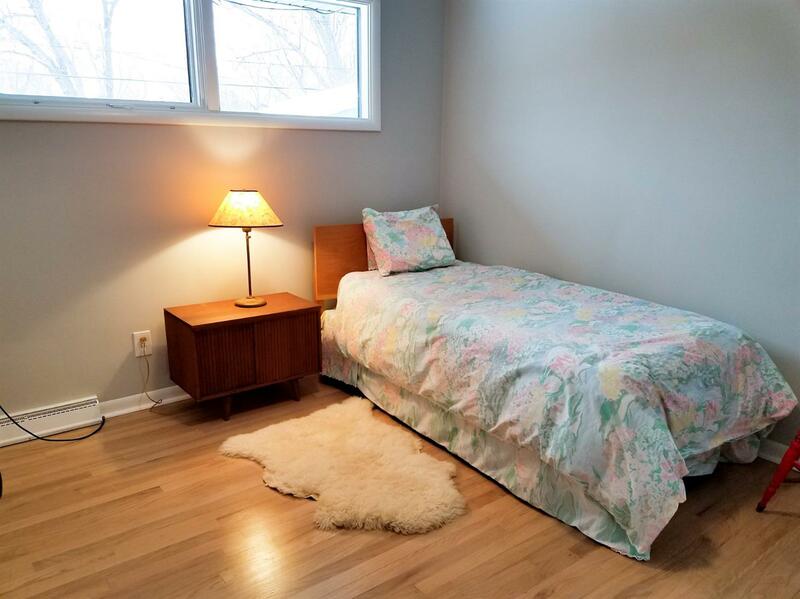 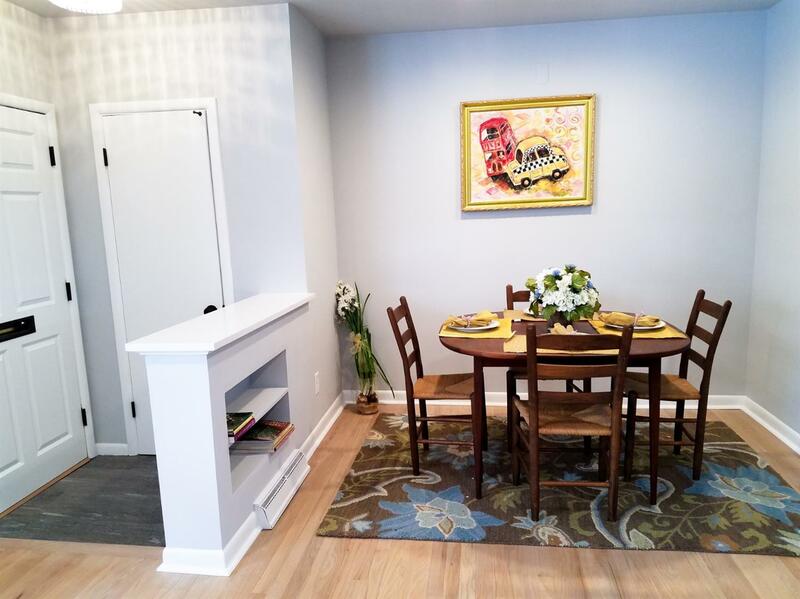 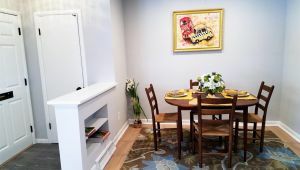 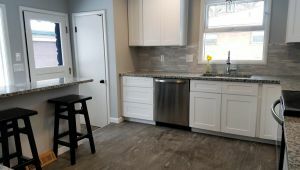 New roof, New Kitchen, Updated Baths, Refurbished Wood Floors, New carpet in Basement, New paint,Convenient location to everything Ann Arbor has to offer!